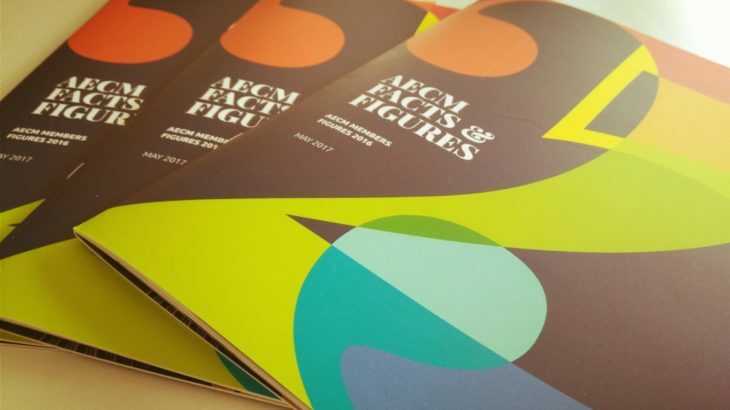 Every year AECM produces a Facts and Figures publication, presenting data on guarantee activity of the members of the association and a statistical analysis. The publication is created by Marc Basel, our Senior Financial Expert, with the support of all the members who give their data, and of Jean-Louis Leloir, Special Adviser to the Board, and Bernard Jehin, Chairman of the Working Group Statistics and Studies. You can find the Facts and Figures publication for 2016 and all the previous statistical publications in the section STATISTICS of this website.